In my years in the military I've had friends who were members of elite fighting forces, like Navy Seals and Para-Rescue Jumpers. They were members of small elite groups that very few people could qualify to be a part of. They had specialized skills and an incredible level of commitment to their specialties. Very few of us could keep up with them if we had to. The demands of their job required that only the most capable could be part of their group. I've known really great people who tried to join them but just did not make the cut. I've also known commanders of very large Air Force and Army units. 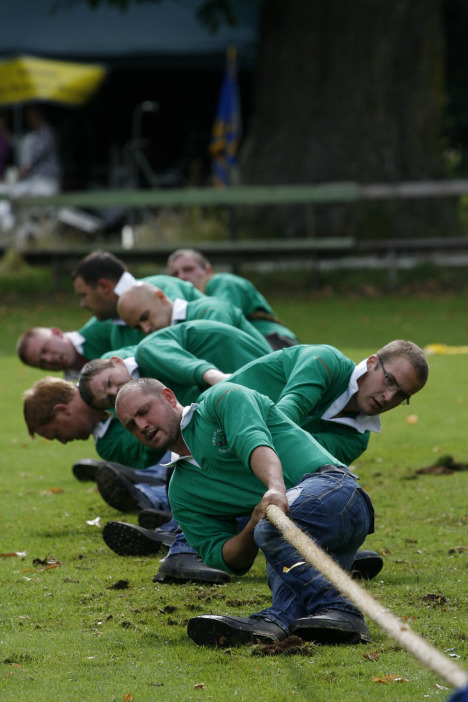 Their organizations were made up of people at various levels of proficiency. They commanded organizations that were designed for almost everyone, not just for the elite. So their leadership style had to be quite different. They had to figure out the proper pace to move the organization so that everyone could keep up. The motto was often, "No man (or woman) left behind." In my opinion, this is the greater of the two leadership challenges, and requires a more people-savvy leader. While some organizations require leadership of extremely talented specialists, most of our organizations require us to lead a variety of everyday people and grow their skills on the job. And most leaders must learn to bring everyone along with them (with the exception of an occasional person who just needs to be let go). They learn the art of moving at a pace where teams can stay together and everyone can keep up. Here are some advantages of an inclusive style of leadership. First, great leaders consider how they can leverage their leadership to develop more leaders. Inclusive leaders help others reach their full potential and maximize their contribution to the organization. Besides just being a good way to treat people, it has very practical benefits. Inclusive leadership builds engagement and loyalty to the leader and to the organization. And employee engagement and loyalty are proven to result in increased productivity and profitability. Our people want to be developed and grow in their capacity. That won't happen if they're left behind in our dust. Inclusive leadership helps retain our best employees and grow our organizations' leadership bench, giving us more options for promotions and succession planning. It also reduces the high cost of unnecessary employee turnover. Inclusive leaders also make a greater contribution to society by producing more leaders and a more capable workforce. A stronger workforce is great for our economy, and producing better leaders is good for marriages, families, communities and our country. Let's improve our own capacities as leaders to set a challenging but reasonable pace for our organizations, learn to train and coach our people and increase their capacity, motivate people to excel at what they bring to the table, and celebrate and reward accomplishment of clear, reasonable goals. 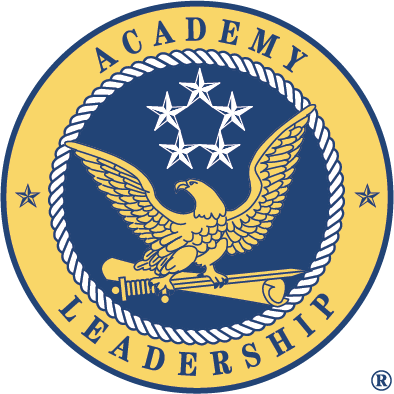 Copyright © Academy Leadership ®. All rights reserved.